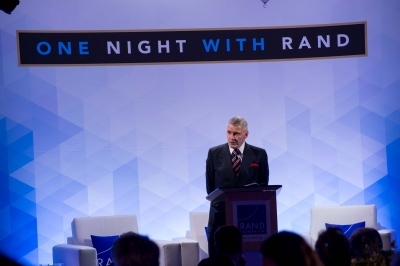 RAND hosted One Night with RAND in November, a fundraising event bringing together leaders in business, government, academia, and philanthropy to pay tribute to terrorism expert Brian Michael Jenkins. The event marked his 50-year affiliation with RAND and the substantial body of research on terrorism that he has produced. Jenkins, senior adviser to the president of RAND, is regarded as a leading authority on terrorism and initiated RAND's research on terrorism in the early 1970s. The event featured presentations by Jenkins and other RAND terrorism researchers who spoke about strategies for countering terrorism in the future. Warfare in the future will increasingly be about manipulating perceptions, whether by hostile states or non-state actors, according to Jenkins. 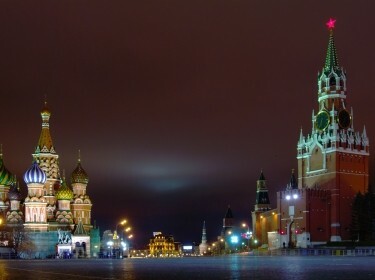 The creation of fear and anxiety by terrorists, and foreign meddling in U.S. politics, are components of contemporary conflict. A major challenge facing the U.S. is how to get better at countering foes while strengthening national institutions, and U.S. democracy depends on it, he said at the Nov. 8 event in Santa Monica.